In our previous article, we gave an overview of the 4 steps we’re following here in Wyntec to have a smooth migration from your current e-mail to Office 365. In this article, we will be focusing on the first step: understanding your current set up – particularly your domain name set up. Knowing where your domain name is sitting is a critical component in the e-mail migration process. A lot of changes that are needed to get into Office 365 reside within how your domain name is set up. In fact, the actual live strategy revolves around your domain settings. Now, if you already have a website or are using e-mails with your domain name, then you’re probably already familiar with the term. Simply put, a domain name is an identification string for your company. Every domain name is unique; no two websites can have identical domain names, although you can use the same domain name with different kinds of domain extension such as .com, .net, .org, and .edu. Usually, domain names are used for websites or e-mails, but it also acts as an overall company ID that you can use for your team’s credentials. When you purchase a domain name, it becomes your personal address. This means you won’t have to change it even if you move or change your e-mail providers. 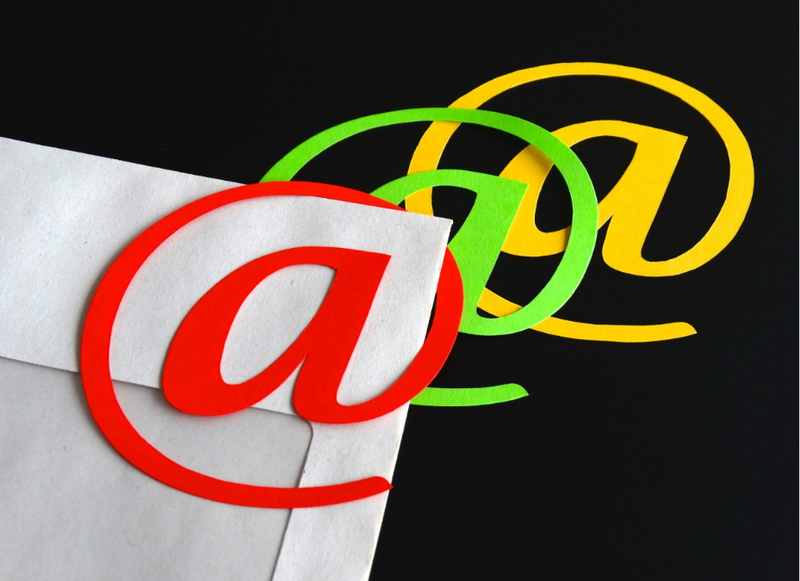 Identifying your domain name is easy, this comes after the “@” part of your email. For example, our e-mail is [email protected], which means our domain is wyntec.net.au. If you do not have a domain name yet and currently using a free e-mail provider such as Gmail or yahoo, we highly suggest getting a personal domain name for your business. Not only will this make your e-mail more professional, it would also establish your name and branding. You can purchase your domain name from domain hosts and registrars. Domain hosts are companies that stores and maintains files for the websites they’re hosting. The host is responsible for making sure your domain name is available throughout the internet, and redirects any request to the proper resources such as your web or mail server. It also assigns a domain name server (DNS) to your files so that you can retrieve or access it whenever you enter your domain. • GoDaddy – the leading domain name registrar in the market. Godaddy also doubles as a web hosting provider. • Bluehost – is known for its easy integration to WordPress. • Crazy Domain – Australia’s most popular domain name registrar which is perfect for startups due to its well-priced deals. It is important for you to identify where your domain name is registered since e-mail migration to Office 365 will involve multiple changes to your DNS records. You can identify your name server by accessing the domain registrar. Note that domain hosts are not permanent. If you find that your current registrar is not doing the functions you need it to, you can still jump to another host. For example, even if you purchased your domain name at godaddy.com you can choose to transfer it to Bluehost, granted that your domain name is still active. Once you’ve properly mapped out your domain name details, it is time to get it into the Office 365 system, which is simply a matter of configuring your e-mail records. This involves confirming your e-mail registrar, adding your DNS records, and adjust your mail exchange records…but that’s for a different article altogether.